We all know how many things there are that we should be doing every day in our busy lives running our businesses. They sit on our shoulders, niggling away; we know we need to be getting on with them, but they just never make it to the top of the list for today. “Shoulda, coulda, woulda”, as the saying goes. Safety in the workplace is one of those issues. No sensible employer wants their employees to come to harm at work. No reasonable person deliberately ignores the fact they have a legal duty of care to those people who show up for work on their doorstep every day or are carrying out work activities away from the main premises. But sometimes, life takes over, other issues come to the fore, Christmas is coming; ensuring your employees are working in a safe and healthy environment simply drops off the radar, overtaken by more immediately pressing matters. Unfortunately, “shoulda, coulda, woulda” doesn’t wash if you find yourself being prosecuted for Health & Safety breaches. And the person in the firing line will be you, the business owner, because it’s your responsibility and it’s your duty of care. Business owners are playing with their employees’ safety at work day in, day in because they simply aren’t prioritising this issue. But a lack of time, a lack of knowledge or a lack of funds is no defence in the eyes of the Health & Safety Executive. If you employ people, you look after them when they’re at work. If you don’t, it will catch up with you. It’s that simple. And the potential consequences could make any outlay of time and money in the short term seem minuscule. 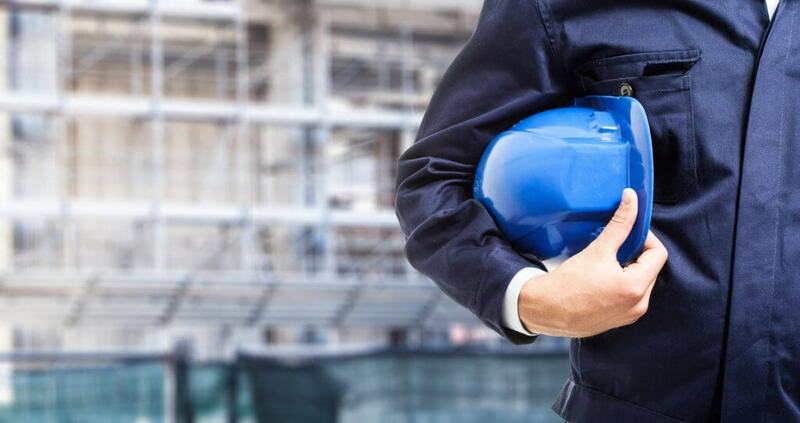 Almost a quarter of employers, according to recent statistics, believe no one in their organisation has received any type of Health & Safety training. More than a third of firms admitted an incident in the last twelve months that could have been avoided, had the right procedures been in place. Also, worryingly, 65% of firms believe they do understand Health & Safety requirements and are fully compliant, yet upon independent testing or following an enforcement officer’s visit, were found to be non-compliant. So there’s a great deal of false confidence out there too. Even if you think you’re getting it right, you might be way off the mark. So, here’s what you can do, right now, today, to get ahead of the game, to put a tick in that “to do” box and to sleep a bit easier tonight, knowing you’ve taken positive steps to put your employees’ welfare first and to make sure you’re compliant. We’ve introduced a service called the SafeCheck Review. It’s basically a health check for your business. It looks at how compliant you are, with a gap analysis identifying areas that need improvement or changes. We tour your premises, review any existing H&S documentation and give you advice, on the spot, at the time of the visit. Following the visit we produce a report to indicate your current level of compliance with a series of practical recommendations and improvements for you to implement to ensure you’re compliant. So you’ll know what the score is; you’ll know whether you need to make changes quickly to protect your employees or whether you’re getting it right. You can forget “coulda, woulda, shoulda” because you could, you would, you did. And the cost? Between £295 and £395 dependent upon the size and nature of your business. That’s all. It’s cost effective and it takes up very little of your management time. If you’d like to find out more then please call our BusinessSafe Advice Service on 0844 892 2785 for more information.